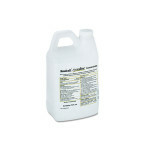 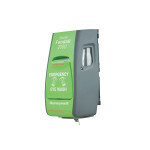 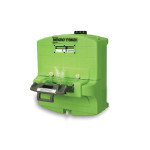 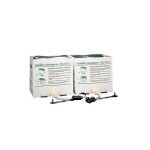 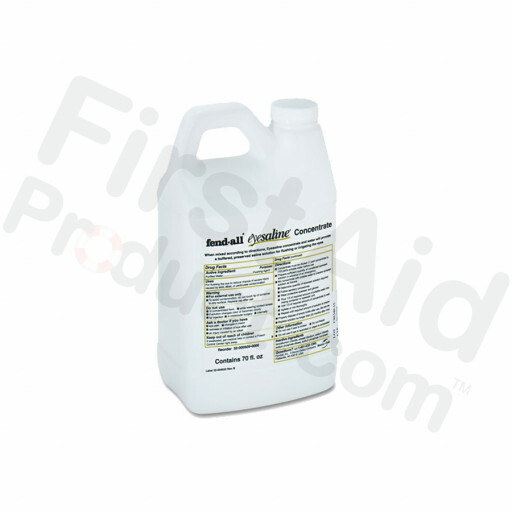 First-Aid-Product.com: Eyesaline Brand Concentrate for Porta Stream I (#509), 70 ounce, 1 ea. 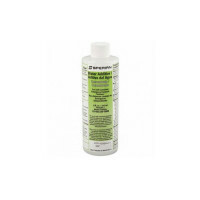 Eyesaline Brand Concentrate for Porta Stream I (#509), 70 ounce, 1 ea. 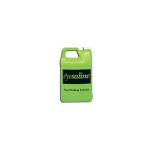 Eyesaline Brand Concentrate for Porta Stream I (#509), 70 ounce, 1 ea.. 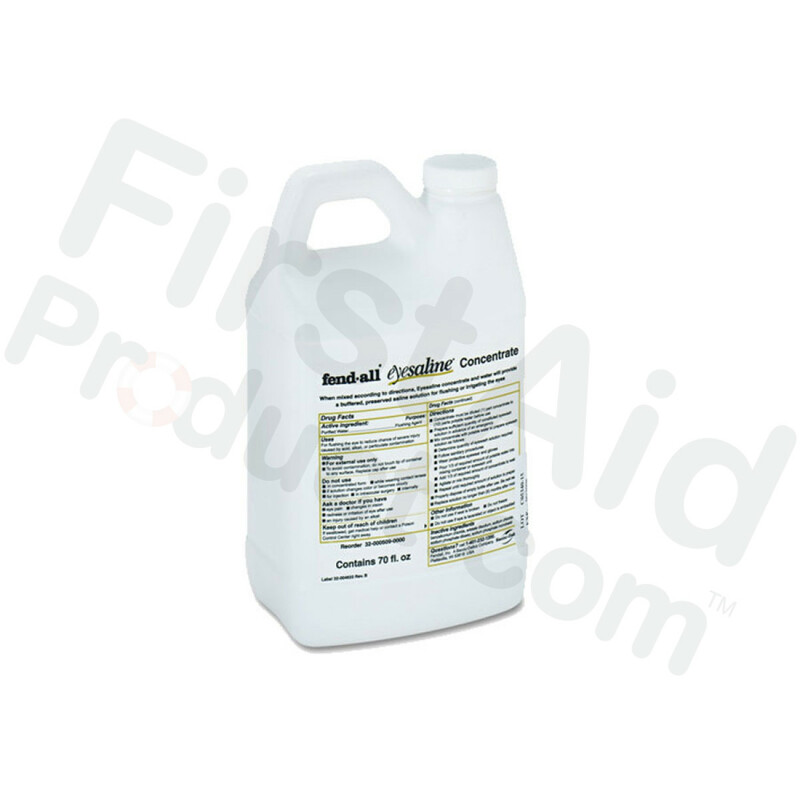 This Item: Eyesaline Brand Concentrate for Porta Stream I (#509), 70 ounce, 1 ea. 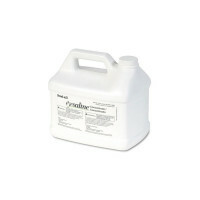 Eyesaline Brand Concentrate for Porta Stream II and III (#513), 1 ea.